Is Minister of Finance Rimantas Šadžius guaranteed an EU auditor's post in Luxembourg? 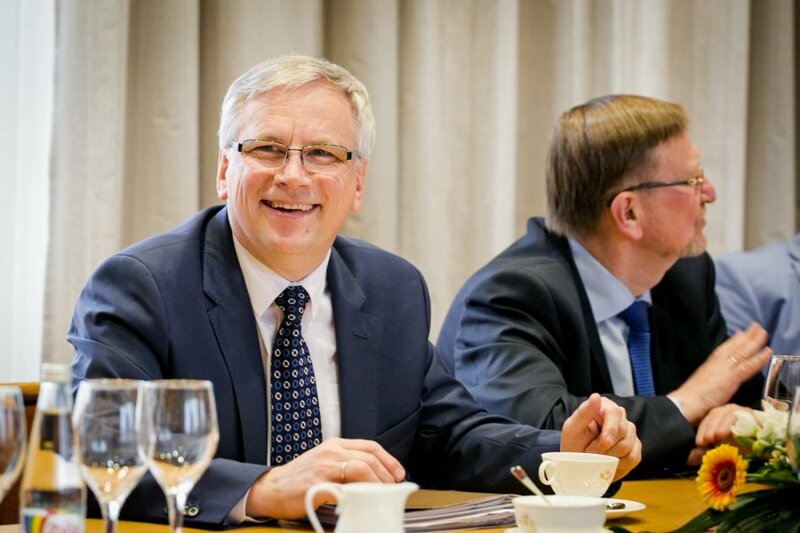 Though a wave of discontent spread though the ruling coalition when Minister of Finance Rimantas Šadžius was appointed to be Lithuania's representative to the EU's Court of Auditors, it seems like those waves are subsiding. Before the new year, the Social Democratic party had even called for a special session of the Seimas (parliament) to discuss the issue, though the request has since been canceled. Now, the issue is to be discussed when the Seimas returns from their vacations in March. Until recently, the post to be occupied by Šadžius had been eyed by Seimas Speaker Loreta Graužinienė. Though the Labour party had supported her candidacy, Graužinienė recently revealed that she was not interested in the post because her family did not want her to leave for Luxembourg. Graužinienė's popularity has also been flagging recently, and even some of her own party members have called for her to step down as Speaker. 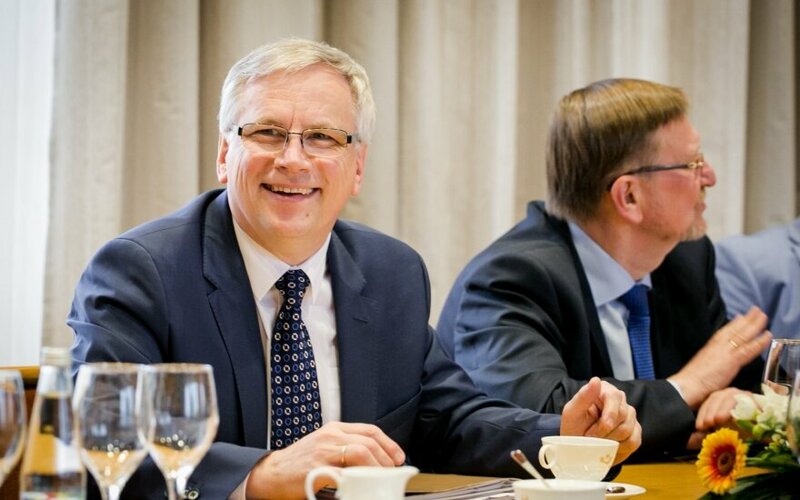 Some have raised questions as to whether the Seimas will manage to complete all of the procedures required to delegate a Lithuanian auditor to the EU Court of Auditors if the question will only be discussed in the spring session. Rasa Budbergytė, the current delegate, remains optimistic, however; “My term ends on 6 April, but if need be, I can wait for Rimantas Šadžius for a few days,” she told LRT. According to existing procedures, every EU member state must have a representative in the Court of Auditors. After discussing his nomination with the president, Prime Minister Algirdas Butkevičius will have to submit his nomination to the Seimas. After the seimas makes their decision, the Lithuanian delegate's candidcy must be submitted to the European parliament, which then submits the proposal to the European Commission. No public discussions have been had regarding who might occupy Šadžius' post as minister of finance until the Seimas elections in fall. According to LRT's sources, the Labour party has no opportunity for their own representative to campaign for this post, so it will probably go to the Social Democrats.